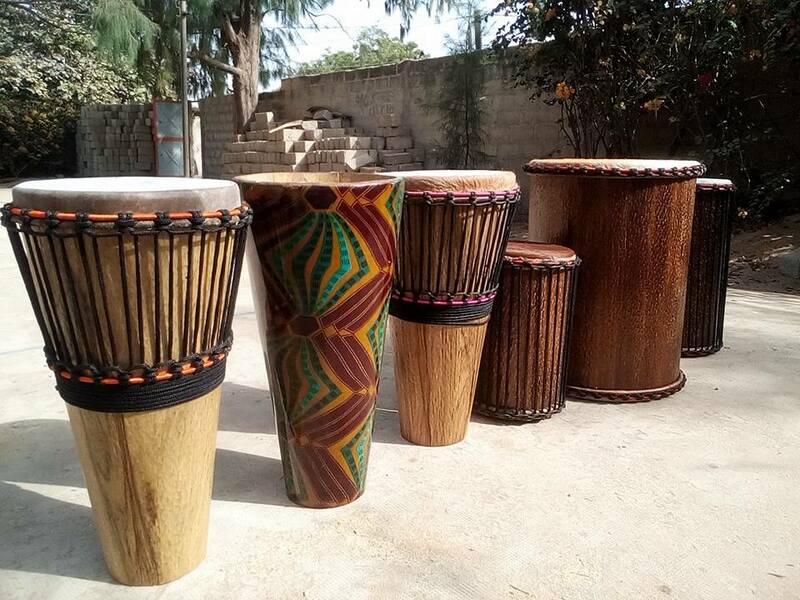 Our music shop specializes in African djembes, koras (harps) and balafons (xylophones). Partnerships and workshops with musicians, and training from renowned instrument builders ensure that our hand-crafted instruments have the best possible sound quality. 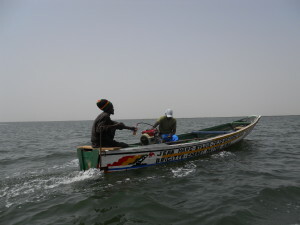 In 2008 we embarked on a project to introduce an affordable and sustainable power source for traditional pirogues (canoes). We have now developed biofuel-based outboard motors fueled by processed indigenous oil seeds that we are introducing to the market. Creating income generating opportunities for women in rural northern Senegal is an opportant focus for Aywa! 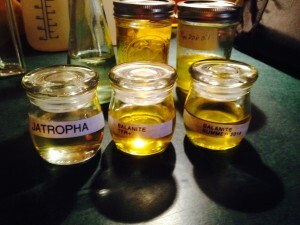 By commercializing oils like Balanite Aegyptiaca and introducing equipment that decentralizes some of the value-added processing steps. 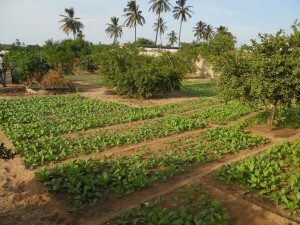 Malika is a part of the Niayes, a fertile corridor north of Dakar that provides a significant proportion of the city's agricultural produce. Aywa is constructing an outlet for distributing a range of equipment for irrigation, cultivation, food processing, storage and other purposes. Our shop assembles and customizes affordable and durable solutions to fit specific needs. employs local artisans to create upcycled patchwork clothing. Ranging from bags, to pillows, to pants and everything in between, Hermina utilizes the vibrant African textiles that are distinctively Senegalese.